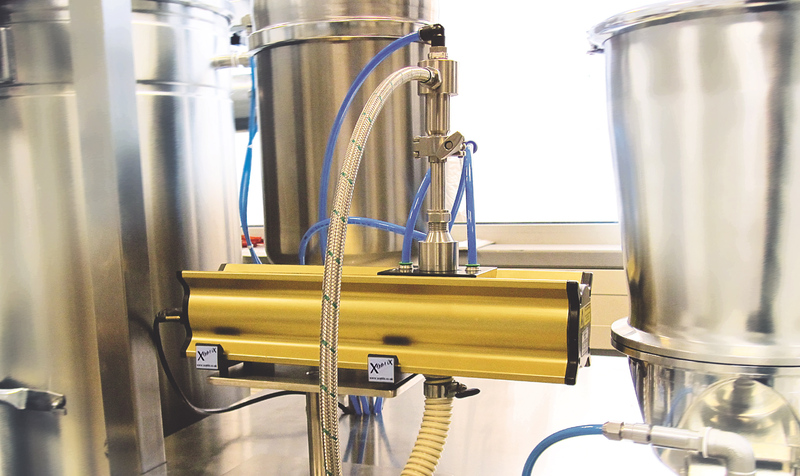 IntelliSizer brings innovation to in-process particle sizing. Patented self monitoring, self diagnosing and self cleaning technology, that delivers real-time monitoring of particle size distribution to industrial processes. 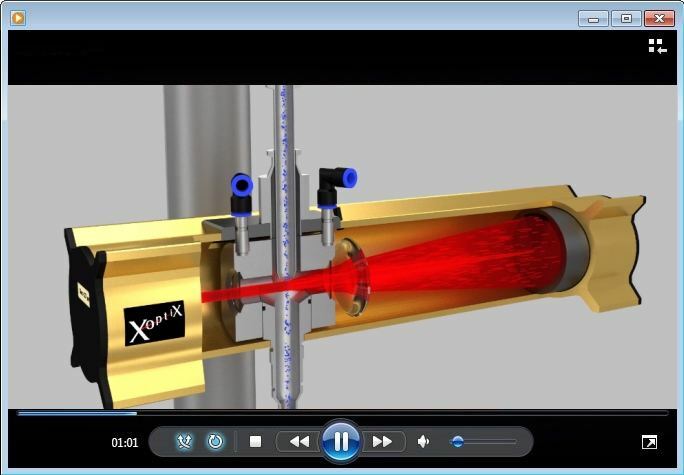 Producing innovative in-line particle analysers. 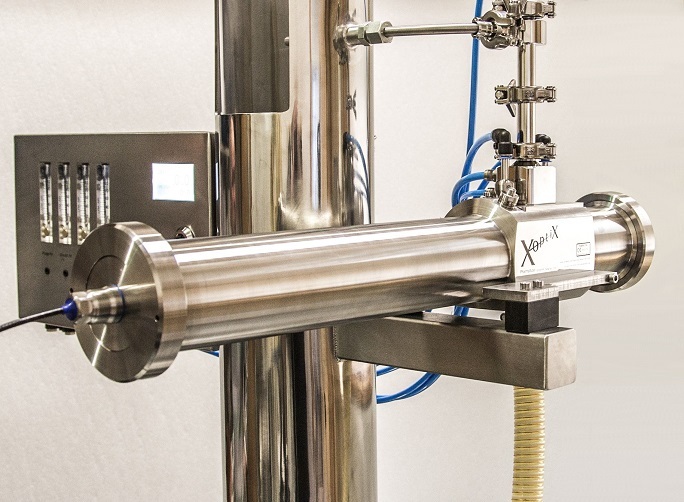 The tried and tested engineering of the Xoptix in-process particle sizer for both wet and dry process applications, forms the basis of our new product for pharmaceutical manufacturing production. Real-time monitoring that optimises product specification within your process, saving both time and money. Process sampling of abrasives such as minerals, cement and silica. 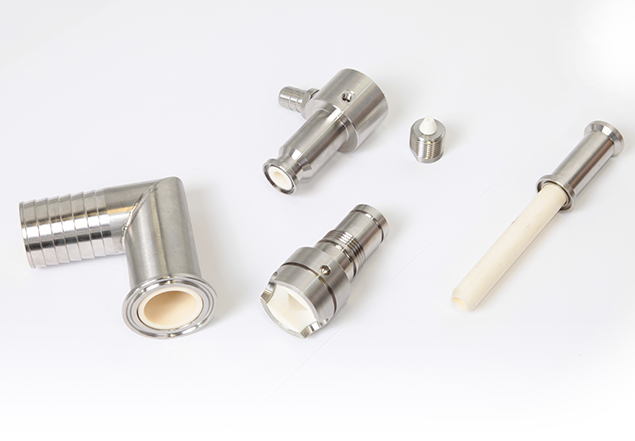 Xoptix have developed specialist ceramic lined components, capable of withstanding harsh abrasive materials. By using ceramic lined components, the life-time can be extended from months to several years. An innovative feature, a first within the industry. 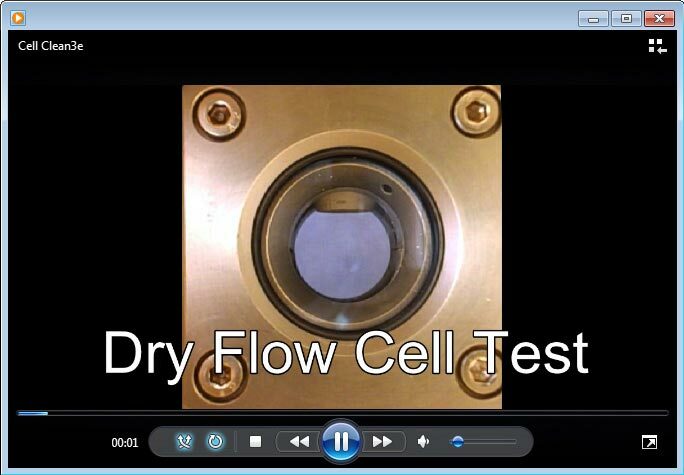 If the process flow cell windows become contaminated by the process, the auto cell clean function quickly clears the window with no operator intervention, to maximise uptime. Stay up to date with all the latest news from Xoptix. A perfect fusion of proven design and latest technology. 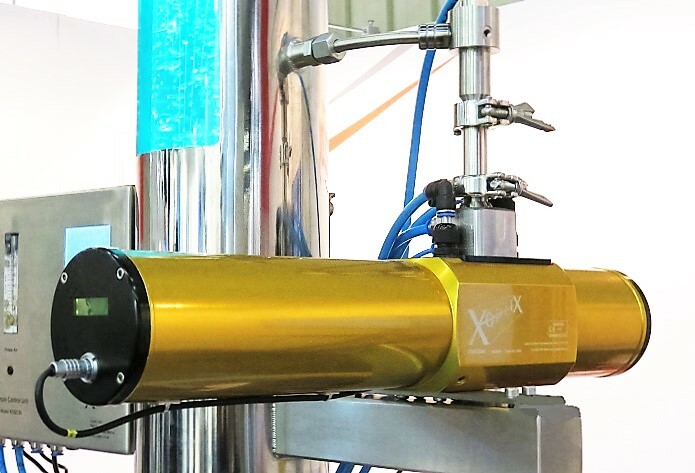 Quite simply, the most compact, rugged, best performing in-process particle size analyzers at a fraction of the cost of alternative systems.